Midland Lead Australia Pty Ltd was originally formed in 2007. The company is a proud distributor of high quality lead products manufactured by Midland Lead Manufacturers Ltd, based in the United Kingdom. 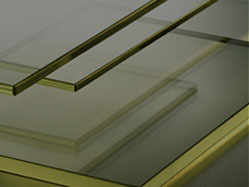 Lead Glass – lead equivalent, or lead infused glass as it is also known, is custom made to design specifications. 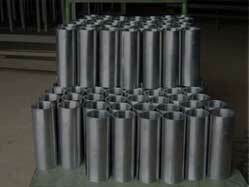 This product is mostly used for viewing panels, in windows or within mobile or fixed lead screens. 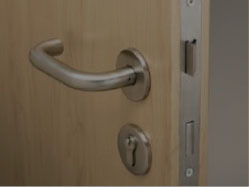 We work with small, medium and large companies and have established strong relationships with clients in a wide range of sectors including those in the healthcare industry, building and construction and heritage restoration. Within each of these sectors our client base continues to grow. We have many return clients who also refer us to new clients. 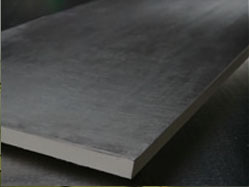 We feel extremely proud to provide products which are used on unique projects, such as lead sheet used in the restoration of heritage buildings, or our radiation shielding products used to protect people against harmful levels of radiation.